The section is a part of the ‘All-Weather Roads Project’ launched by Prime Minister Narendra Modi during the state assembly polls earlier this year. “Construction of the 150-km long Tanakpur to Pithoragarh road is being carried out on war footing to meet the set time the 2019 deadline. The deadline is likely to be easily met as the route has no over bridges or tunnels,” said LD Mathela, executive engineer of NH 125. The cost of the road, will be approximately Rs 1,065 crore, which excludes the cost of three bypasses, he said.Unlike Garhwal, the nature of soil in the Kumaon region as well as the costs involved are not suitable for building tunnels and over bridges, the official said. “Non-availability of non-rocky hill portion along the route is also a reason why no tunnels or over bridges are being built on the stretch,” he said. The road is being constructed under the ‘Engineering Procurement and Construction (EPC)’ module in which the designs of the project, outlines by experts, will be availed by the construction company, Mathela said. “Four companies have been assigned the task of constructing the road. These companies have been enlisted after their experience in constructing all-weather roads was scrutinised,” the engineer said. “According to the design submitted by the construction companies, the protection of sliding portions on the road will be given equal significance to make it weather resistant,” Mathela said. The official said that 7,000 trees would be uprooted for the construction of the road. 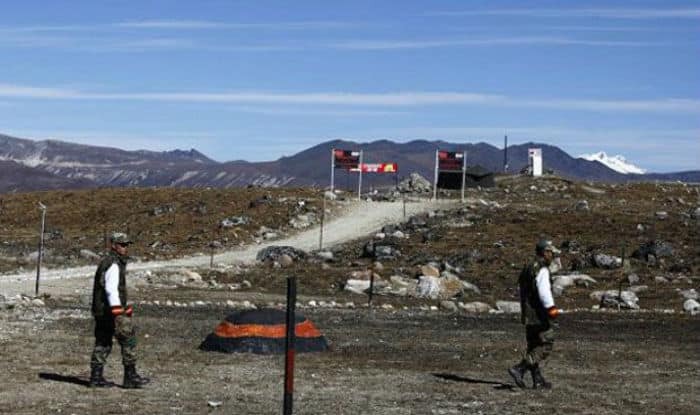 “Once built it will be able to bear the weight and width of all defence armaments required at the time of an emergency at border posts along the India-China border which is 200km from the tail of the all-weather road in Pithoragarh town,” he said. The foundation stone of the 12,000 crore project was laid by PM Modi during the state elections earlier this year.